For most people, Nicholas Tesla is known for his work in electromagnetism and the unit given his name. For a smaller portion of the public, he is known for his benevolent, full, and rich life. Father of electricity and of several other important inventions, he was a man of many skills who famously contributed to many innovative technologies without care for fame or riches. Many have benefited from Tesla’s work thanks to his open, indiscriminate generosity. 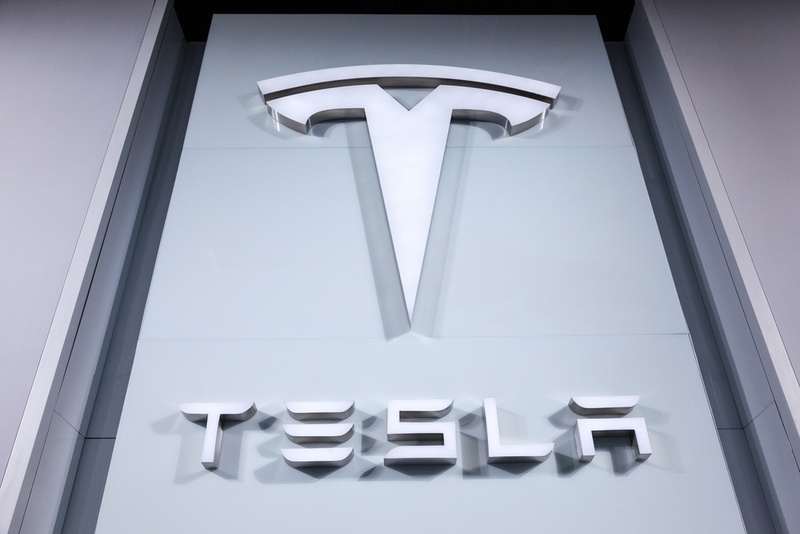 Tesla Motors (the modern electric car company named after the great historical innovator) released a blog post this week to announce their plans to release their electric auto technology to the global public. This is considered huge news for engineers everywhere, as going open source is seldom encountered in the mechanical engineering world. At Tesla, we felt compelled to create patents out of concern that the big car companies would copy our technology and then use their massive manufacturing, sales and marketing power to overwhelm Tesla. We couldn’t have been more wrong. The unfortunate reality is the opposite: electric car programs (or programs for any vehicle that doesn’t burn hydrocarbons) at the major manufacturers are small to non-existent, constituting an average of far less than 1% of their total vehicle sales. Tesla Motors was created to accelerate the advent of sustainable transportation. If we clear a path to the creation of compelling electric vehicles, but then lay intellectual property landmines behind us to inhibit others, we are acting in a manner contrary to that goal. The goal of all companies in the automotive industry is to make money. Through Musk’s explanations, we can see hints at his plans for a long term strategy. The bold step he is taking will push his company to constantly challenge its own designs, continuously improve and innovate, and remain cutting-edge and profitable in the long term. He has a long term vision. While other companies strive to keep their blueprints to themselves, TESLA is taking a brave step and going global with its patents, inviting excellent designers worldwide to innovate and improve their designs, solve their problems, and even compete with them. Hopefully this unconventional move will ultimately inspire a new paradigm of open systems and information for the sake of advancing industries that can move the world forward. It is likely that Nicholas Tesla would have approved. First of all–Thank you Gareth–for such an awesome web site for all Mechanical Engineers to gather together, share and learn from each other. About this article–it is quite interesting that rumor: “Some rumors have spread that there is trickery in such an action”. I am just finishing my first semester teaching a class about competitiveness and innovation and we addressed the issue about open versus closed innovation. Elon is and has been practicing open innovation since the start. He is setting an example for all of us to see and, if we are willing, to emulate. He knows E cars are just starting and it would be great to see many more of them–after all, who doesn’t want to stop using gasoline? Besides, he loves challenges and sharing what you know means someone else might make it better…that is the idea.